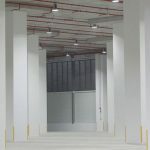 Grunzell’s LUMOS IP65 LED high bay is employed throughout the state-of-art 50,000 sqm facility that has advanced chilled storage and will serve as a “centre of excellence” for high-tech, pharmaceutical and healthcare customers within the region. Addressing the challenge of meeting Singapore Standard SS531 and the Green Mark requirements in SS 530 which defines the power consumption per square metre that must be achieved in order to be considered energy efficient, Kuehne and Nagel’s decision to use Grunzell’s high bay and other lighting systems resulted in energy efficiency that is 67% better than BCA’s SS530 standard. As well as achieving Singapore’s Green Mark Platinum award Kuehne + Nagel’s Singapore logistic hub is expected to achieve the LEED Gold (Leadership Energy Efficiency Design) award as testament to its commitment to energy efficiency and green logistics. 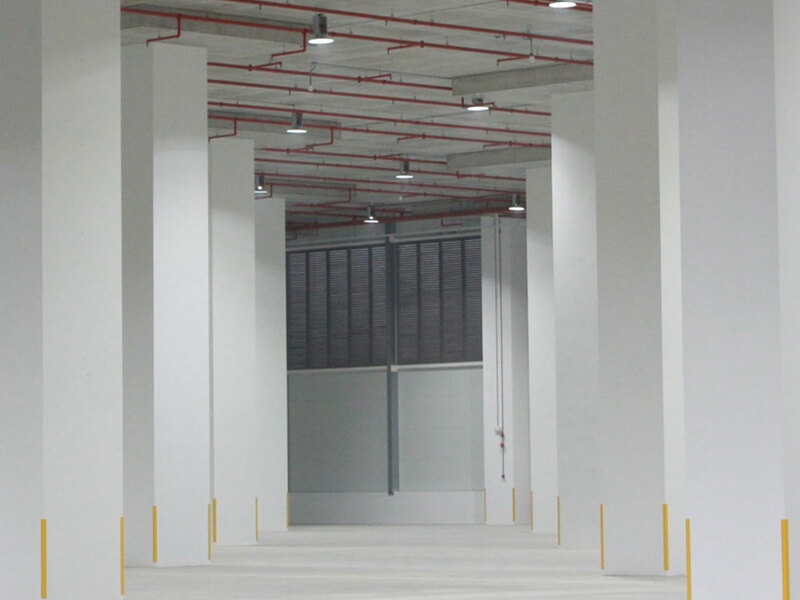 Grunzell’s LUMOS high bay has been installed in a number of facilities across the region and the company continues to develop reliable, higher energy efficient lighting solutions to fulfill customers’ energy efficiency needs.